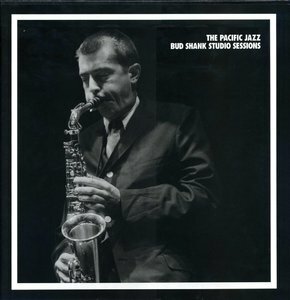 When one thinks of altoist/flutist Bud Shank's recordings of the 1950s, it is normally of his work with Stan Kenton's orchestra or collaborations with Laurindo Almeida or Bob Cooper. However, Shank led a superior quartet from 1956-1958 that also included pianist Claude Williamson, bassist Don Prell, and either Chuck Flores or Jimmy Pratt on drums. 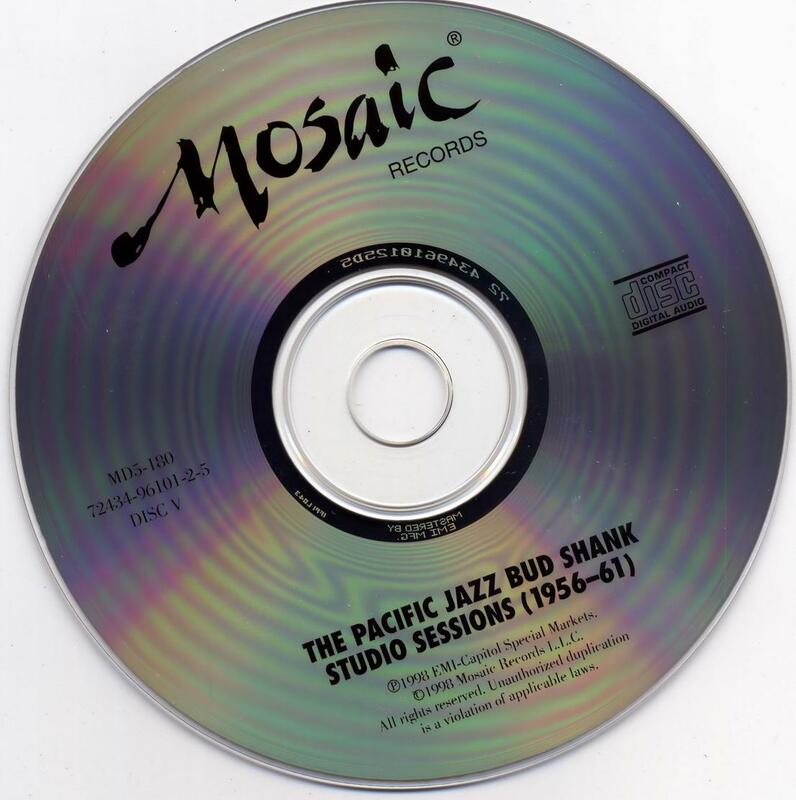 This typically magnificent five-CD limited-edition box set from Mosaic has the quartet's four albums (including a set that was recorded in Johannesburg, South Africa), a selection by Shank with a sextet that includes vibraphonist Larry Bunker, and three slightly later sets. 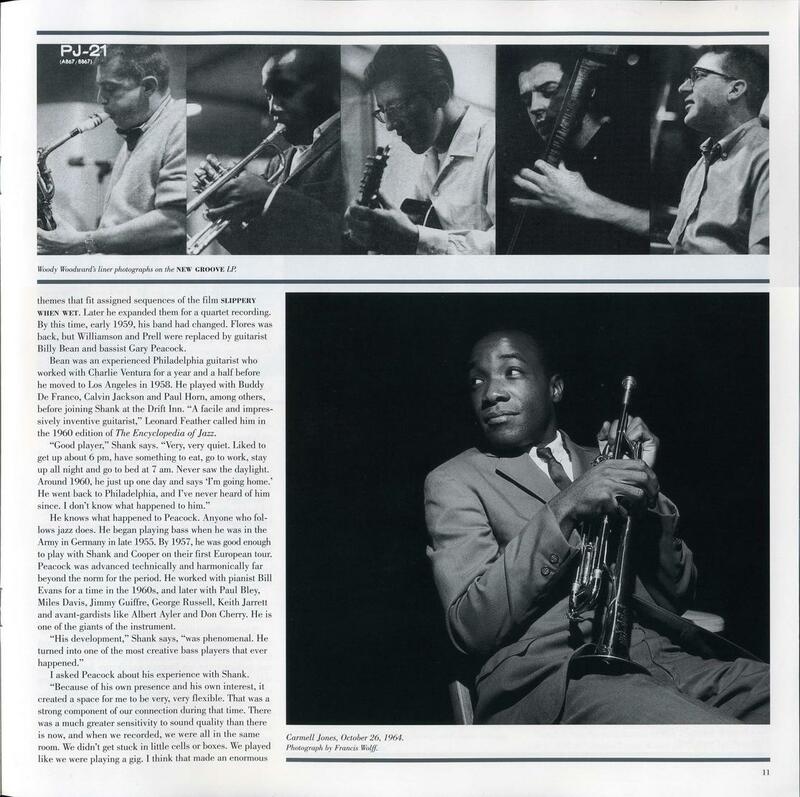 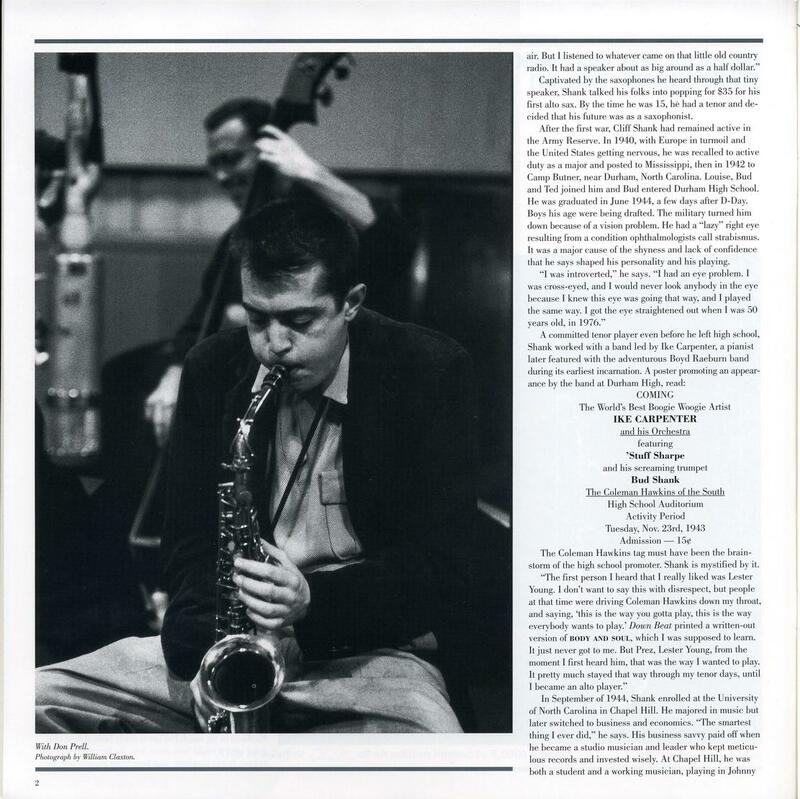 The latter feature either Billy Bean or Dennis Budimir on guitar, bassist Gary Peacock and Chuck Flores, Mel Lewis or Shelly Manne on drums; one set adds trumpeter Carmell Jones, and the other has both Jones and tenor saxophonist Bob Cooper. 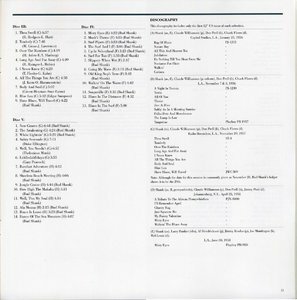 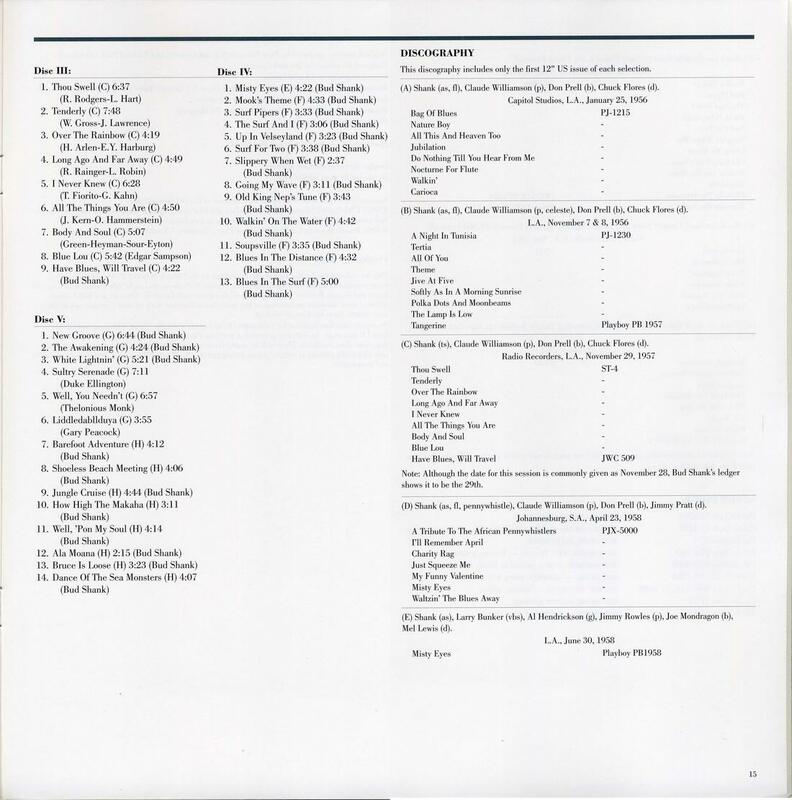 All of this music was fairly obscure but has dated quite well. 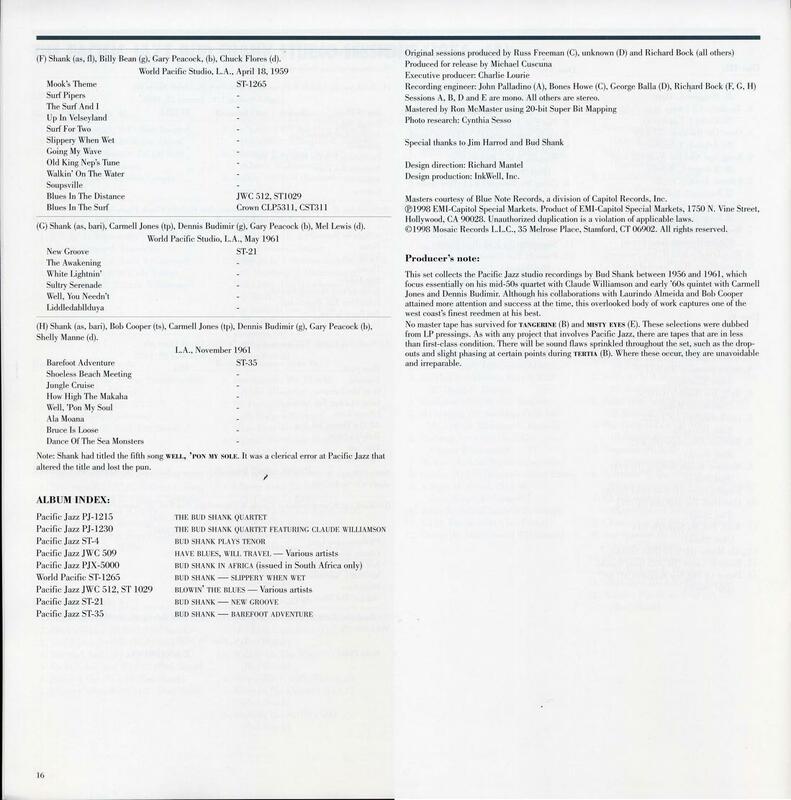 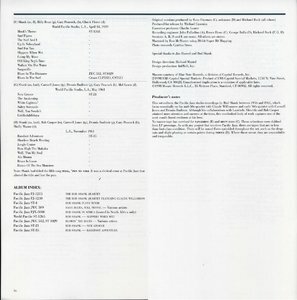 In addition to alto and occasional flute, Shank took one of the quartet sets exclusively on tenor, which he has rarely played since; the two Carmell Jones dates find Shank doubling on alto and baritone. 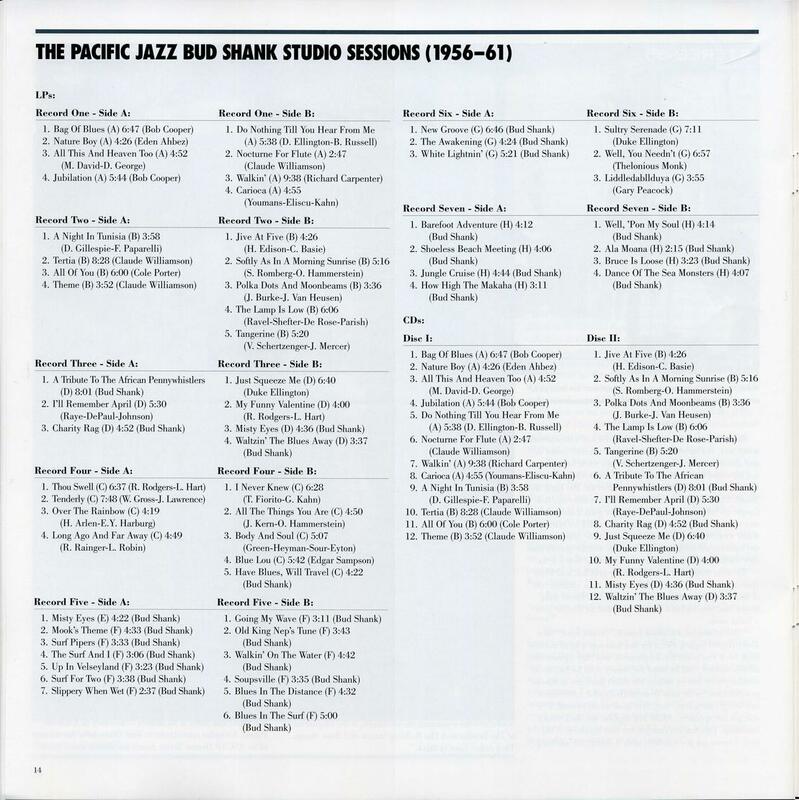 The music is consistently straight-ahead, featuring cool tones but hard swinging. 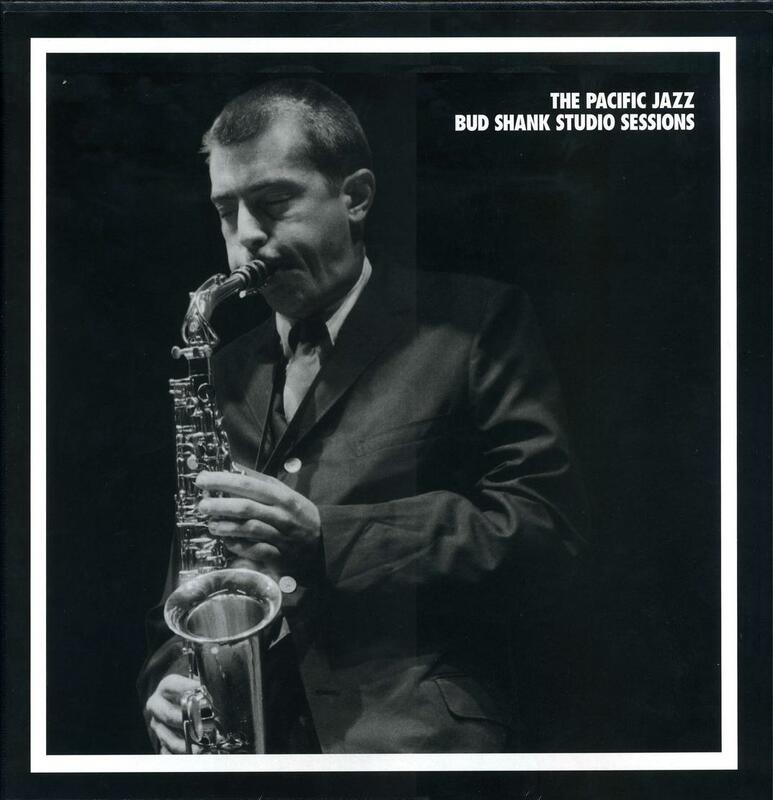 Bud Shank and West Coast jazz fans are advised to order this 1998 set before it goes out of print. 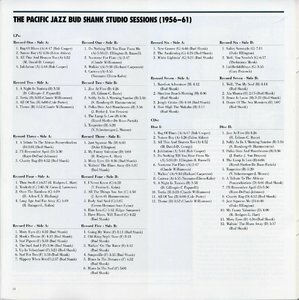 Personnel: Shank (as, fl), Claude Williamson (p), Don Prell (b), Chuck Flores (d), Jimmy Pratt (d), Larry Bunker (vbs), Al Hendrickson (g), Jimmy Rowles (p), Joe Mondragon (b), Mel Lewis (d), Billy Bean (g), Gary Peacock (b), Carmell Jones (tp), Dennis Budimir (g), Bob Cooper (ts), Shelly Manne (d).